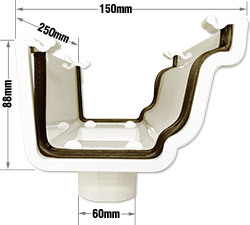 Product information "Marshall Tufflex RWKO1 Running Outlet"
Provides straight joint, with outlet for downpipe, between two inline sections of Marshall Tufflex gutter. 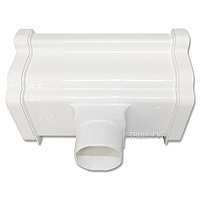 Part of Universal System Plus for light commercial and residential properties. 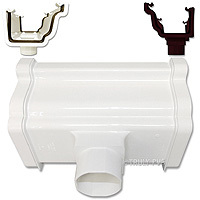 Fits the popular Ogee profile of Marshall Tufflex RWKG4 guttering, which should not be confused with the other forms of Ogee guttering. 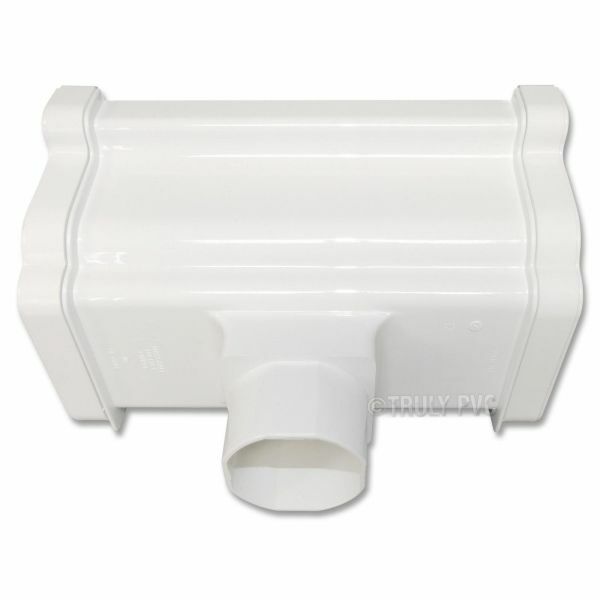 To be certain that this running outlet is compatible with your guttering, please check Technical Information. 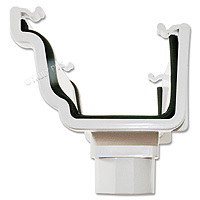 Related links to "Marshall Tufflex RWKO1 Running Outlet"
Customer review for "Marshall Tufflex RWKO1 Running Outlet"